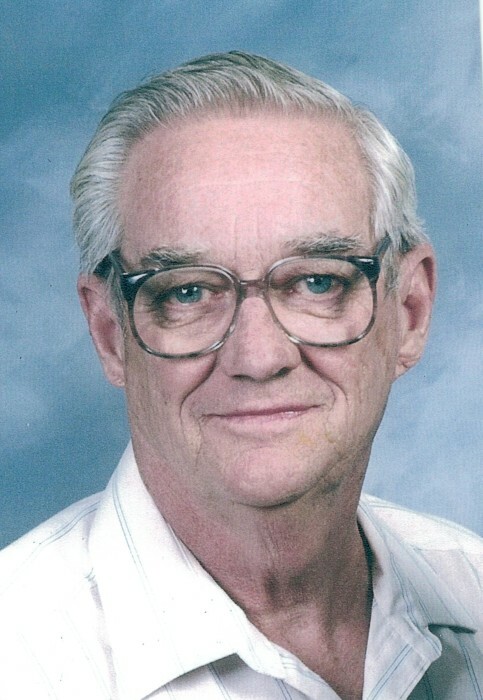 Donald Richard Corey, 86, passed away on October 21, 2018 at his home in Oakdale, California. He was born on June 25, 1932 in Kimberly, Wisconsin to his parents Edward Allen and Martha Josephine Corey. Don is preceded in death by his loving wife of 59 years, Barbara J. Corey, his parents Edward and Martha Corey, his great granddaughter Ireland Weaver, and his brothers Harold (Margie) Corey, whom served in the Army in Korea, and James Allen Corey, who was a Marine killed in action in Vietnam. He will be deeply missed by his children Donna (Jeff) Weaver of Ripon, CA, Michael (Karen) Corey of Escalon, CA, Teri Pouncy of Oakdale, CA, Judy Corey of Victorville, CA, his grandchildren Jackon (Anneke) Weaver of Tulare, CA, Joshua Weaver of Paso Robles, CA, Corey Casas of Oakdale, CA, Samantha (Ray) Schaffer of Modesto, CA, James Corey of Modesto, CA, Aaron Holmes of Landover, MD, Elizabeth Holmes, Luke Pouncey of Oakdale, CA, 9 great grandchildren, his sisters Arlene (Len) Mauel of Kaukauna, WI, Bernice (Ken) Kerkhoff of Crivitz, WI, and several friends. Don was the second of five children and grew up in Wisconsin. In 1951, he joined the Air Force. Then in 1953, he married Barbara Corey and they both enjoyed 59 years of marriage together until her death in 2012. Together, they raised their four children. 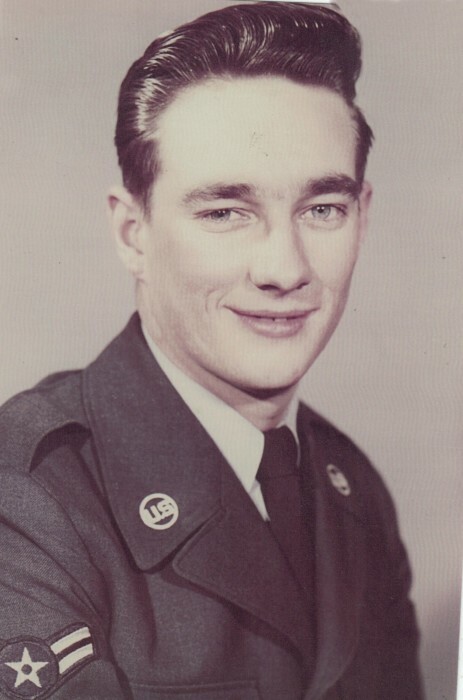 In their early years, the family resided in Vacaville, CA where Don worked at Travis Airforce Base as a Flightline Mechanic. 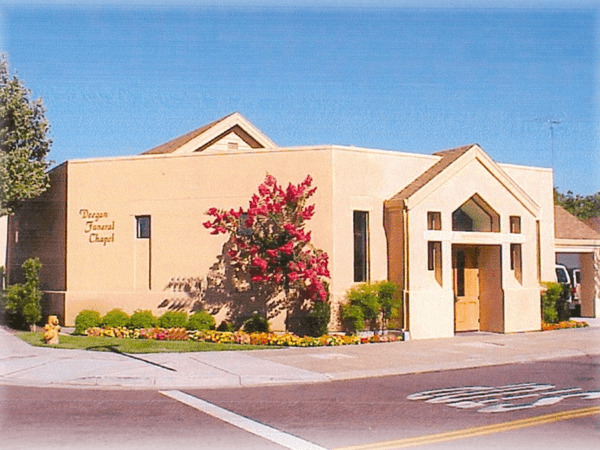 Due to a job change the family relocated to Manteca, CA where they resided for the next 29 years. They spent their retirement years in Oakdale, CA until the time of Don’s death. They enjoyed traveling in their 5th wheel throughout all 50 states. Don also liked to fish, camp, garden, but most of all, spend time with his friends and family. A Graveside Service will be held on Saturday, November 3rd at 11am at Burwood Cemetery, 28320 East River Road in Escalon, followed by a luncheon at their family home. Donations may be made to Bristol Hospice of Merced. 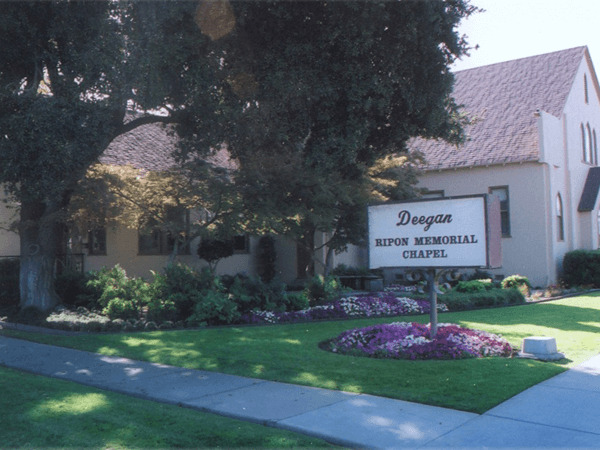 For condolences to the family, please visit his online guestbook at www.deeganfuneralchapels.com.